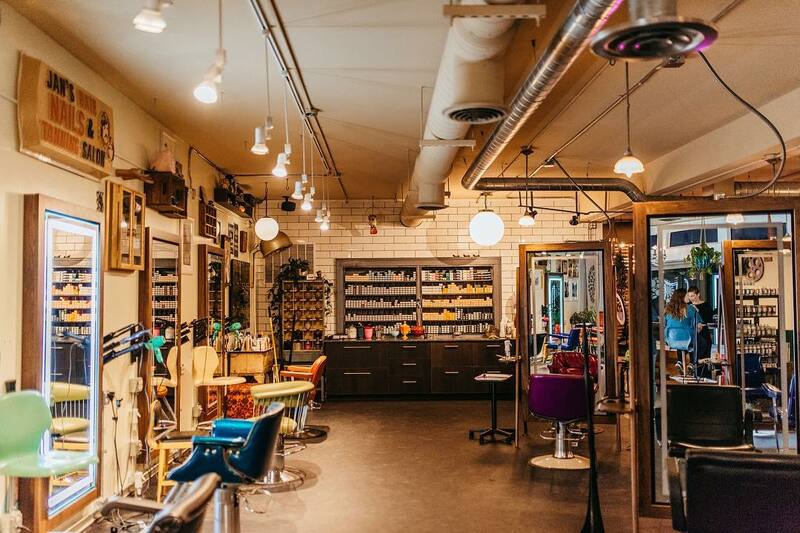 Looking to freshen up your hairdo? 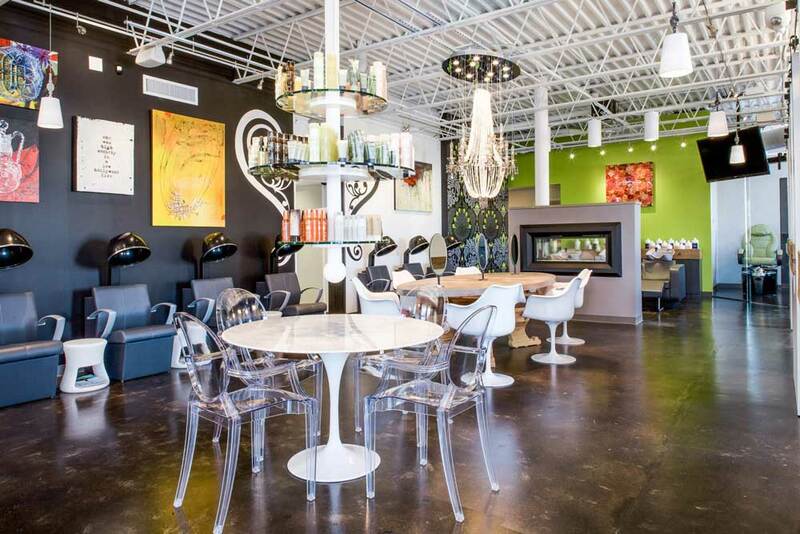 There is no shortage of amazing salons waiting to help you change up your look. 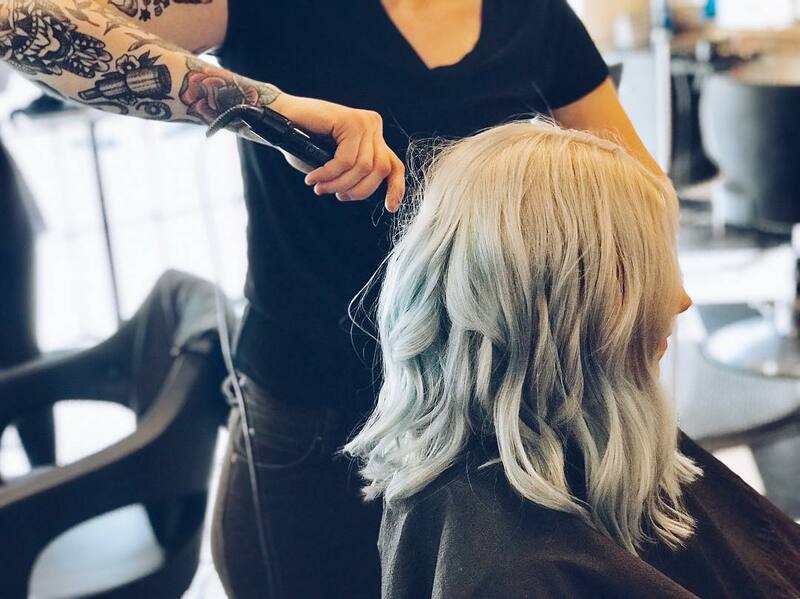 It doesn’t matter if you are looking for the perfect cut or some killer color, there are stylists at all of these hair salons who can help you elevate and fine tune your hairstyle. Prices for services vary at all locations, so be sure to visit their websites for the finer details. Services offered: Men’s & women’s cuts, color, waxing, conditioning, extensions, perms/relaxers/retexturizers, mini facials, and make-up. Hours of Operation: Sunday: 9 a.m. to 6 p.m., Monday: 3 p.m. to 9 p.m., Tuesday: 9 a.m. to 10 p.m., Wednesday: 8 a.m. to 8 p.m., Thursday: 7 a.m. to 9 p.m., Friday: 8 a.m. to 9 p.m., and Saturday: 8 a.m. to 8 p.m. 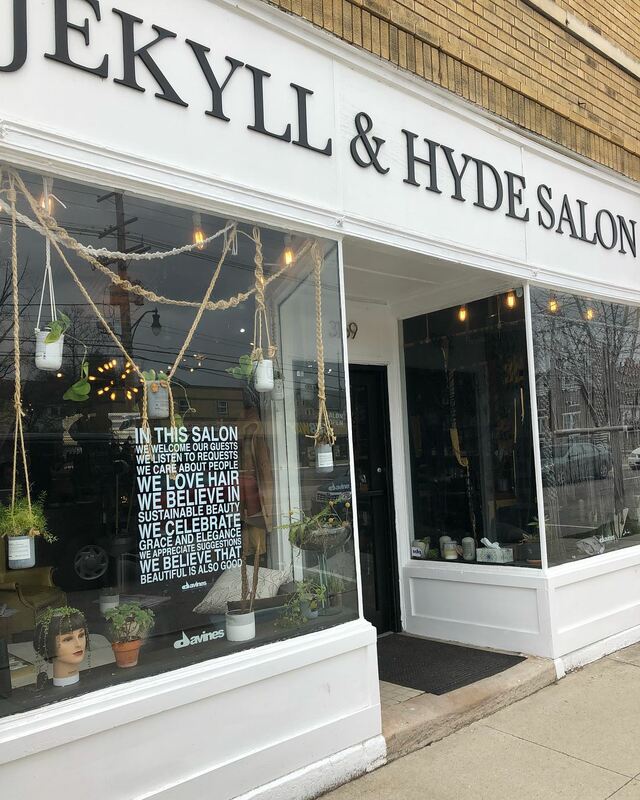 Address: 3665 N. High St.
Services offered: Men’s cuts, women’s cuts, color, gloss, Brazillian blowout, Blowouts, thermal styling, special occasion styling, and facial waxing. Hours of Operation: Sunday & Monday: Closed, Tuesday-Friday: 11 a.m. to 8 p.m., Saturday: 9 a.m. to 6 p.m. 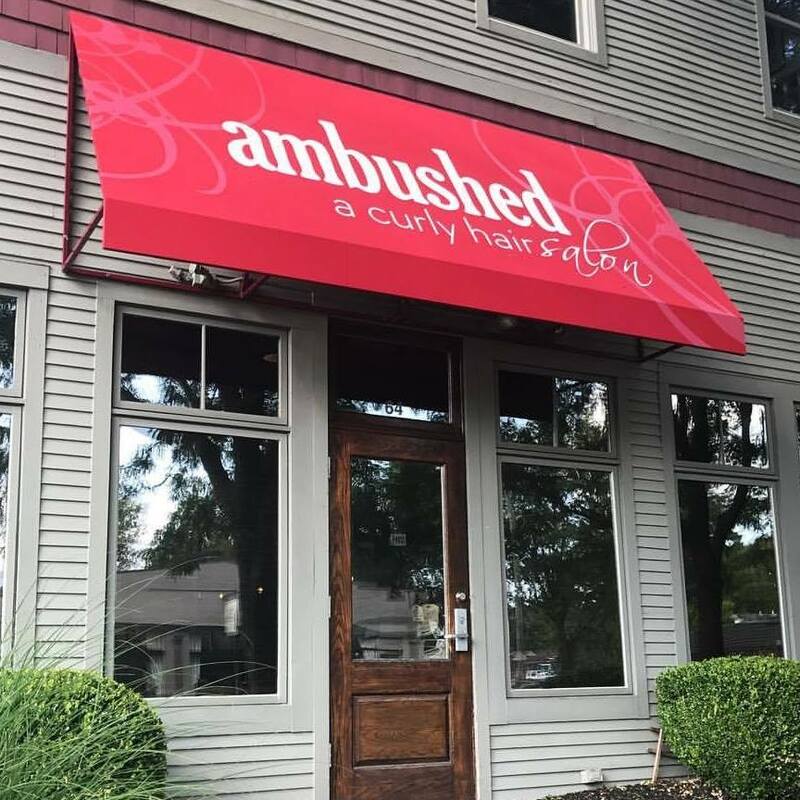 Address: 1244 North High St.
Services offered: Cuts, color, brow tinting, nail services, facials, waxing services, and massages. 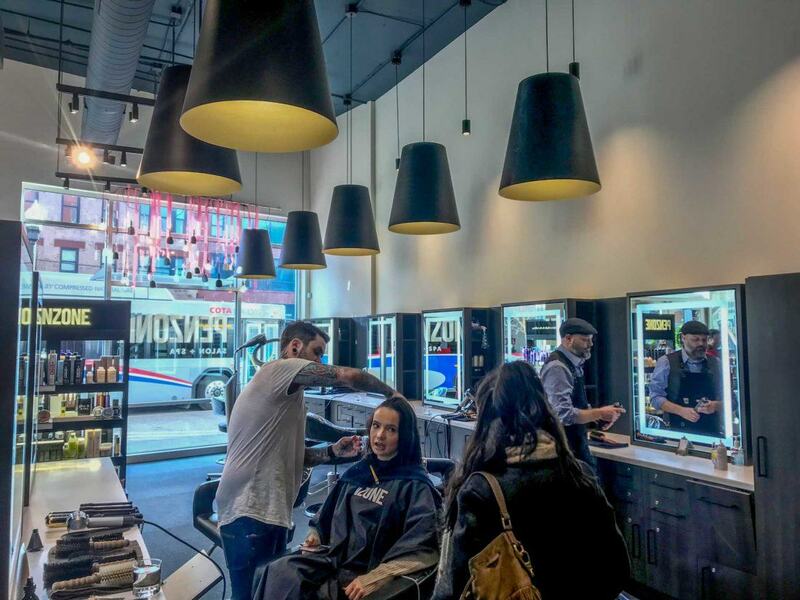 Services offered: Men’s cuts, women’s cuts, styling, special occasion styling, blowouts, conditioning, extensions, color, make-up, and perms. Hours of Operation: Hours available upon booking. 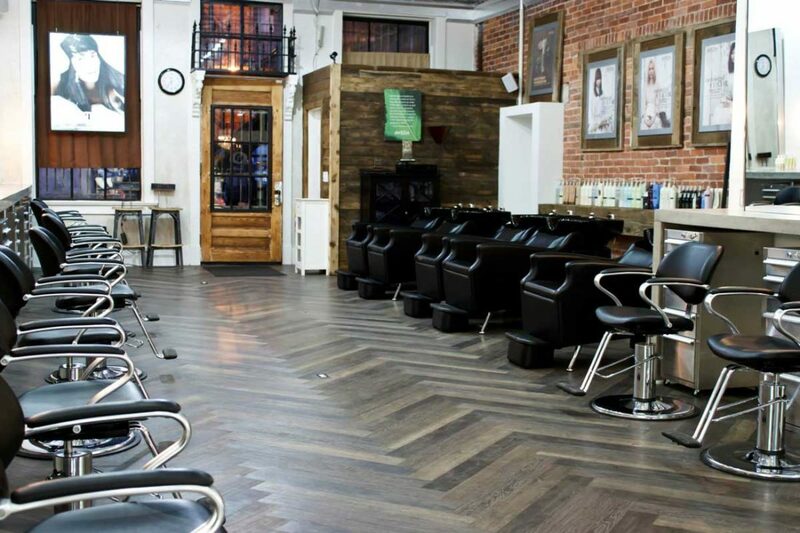 Address: 188 E. Whittier St.
Services offered: Cuts, color, extensions, special event styling, make-up, lashes, and bridal services. Hours of Operation: Monday-Thursday: 9 a.m. to 8 p.m., Friday: 9 a.m. to 6 p.m., and Saturday: 9 a.m. to 3 p.m. Closed Sunday. Services offered: Curl shaping, curl styling, curl EVERYTHING and coloring. Hours of Operation: Monday: 10 a.m. to 6 p.m., Tuesday from 10 a.m. to 8 p.m., Wednesday from 10 a.m. to 7 p.m., and Thursday-Saturday from 10 a.m. to 6 p.m. Closed on Sunday. Services offered: Cuts, color, extensions, nail care, make-up, skin care, special occasion styling, waxing, massage, and airbrush tanning. Hours of Operation: Monday & Friday: 10 a.m. to 6 p.m., Tuesday-Thursday: 10 a.m. to 8 p.m., and Saturday: 9 a.m. to 4 p.m. Closed Sunday. 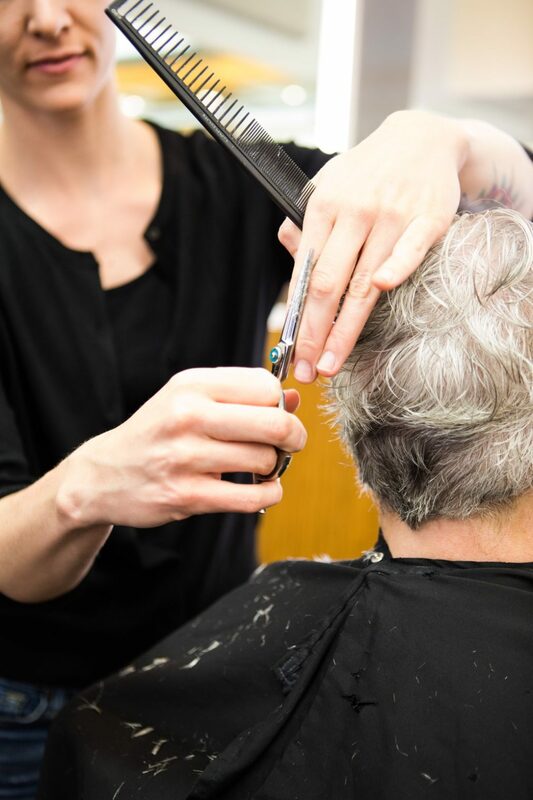 Services offered: Men’s cuts, women’s cuts, blowouts, styling, color, special event styling, make-up, skin care, nail care, and bridal services. Hours of Operation: Hours vary by location. Address: View multiple locations here. 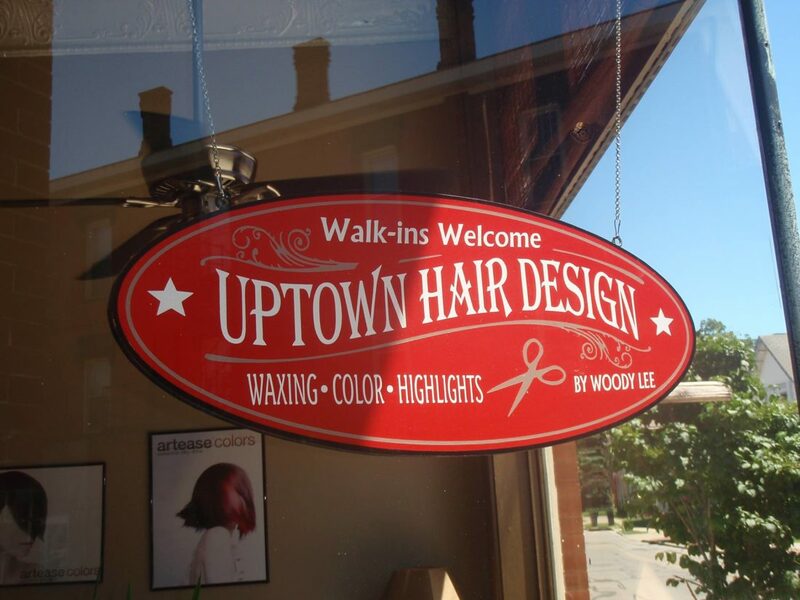 Services offered: Cut & style, color, perms & relaxers, Brazillian blowout, facials, make-up, nail care, and waxing services. Hours of Operation: Monday: Closed, Tuesday-Thursday: 10 a.m. to 8 p.m., Friday-Saturday: 9 a.m. to 5 p.m., and Sunday: 10 a.m. to 4 p.m. 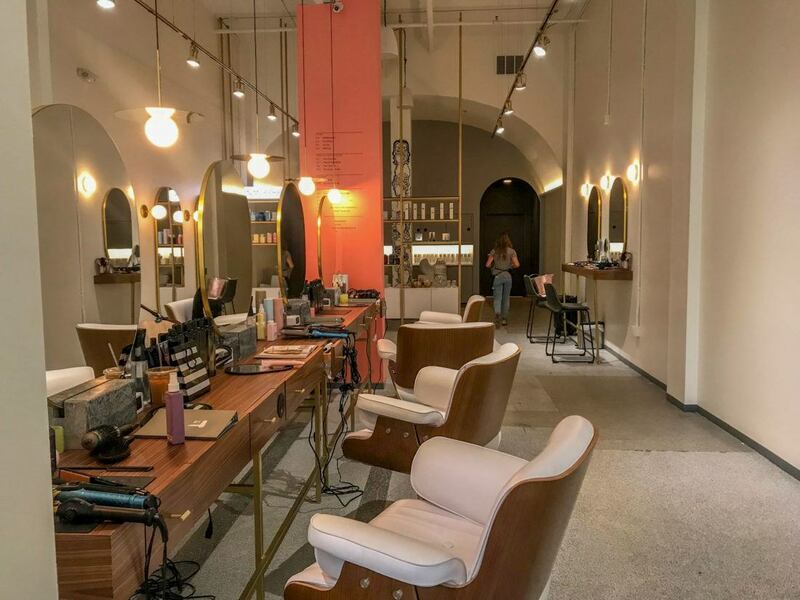 Address: 102 East Whittier St.
Services offered: Men’s cuts, women’s cuts, color, styling, blowouts, special occasion styling, botanical therapy, relaxers, perms, facials, nail care, waxing services, and makeup. 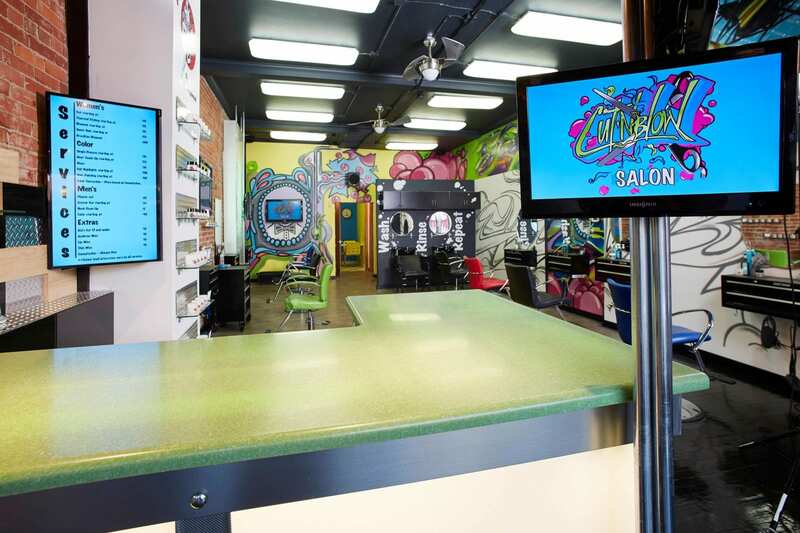 Address: 1581 West Lane Avenue, 1325 Grandview Avenue, and 757 South High St.
Services offered: Beard trim, bang trim, clipper cut, style, men and women’s cuts, color, and waxing services. Hours of Operation: Sunday-Monday: Closed, Tuesday-Thursday: 10 a.m. to 8 p.m., Friday: 9 a.m. to 6 p.m., and Saturday: 9 a.m. to 5 p.m. Address: 433 W 3rd Ave.
Services offered: Cuts, color, conditioning, waxing, barber services, make-up, extensions, perms, and relaxers. Hours of Operation: Sunday-Monday: 10 a.m. to 4 p.m., Tuesday-Wednesday: 10 a.m. to 6:30 p.m., Thursday: 10 a.m. to 8 p.m., Firday 10 a.m. to 6:30 p.m. and Saturday: 9 a.m. to 3 p.m.
Services offered: Blowout styling, braiding, updos, make-up, and hair treatments. Address: View all locations here. What are you waiting for Columbus? 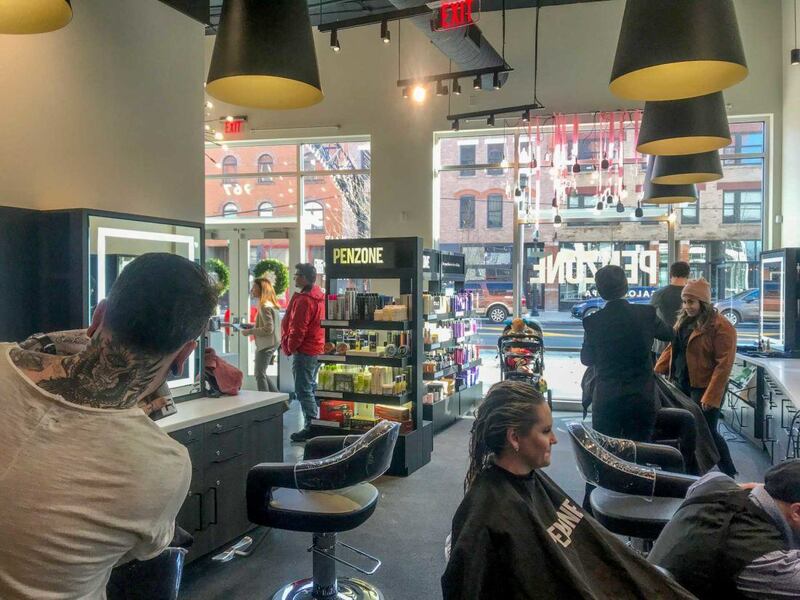 Go get your hair done!